I don't mean to brag, but I have some extremely talented and gorgeous younger sisters. 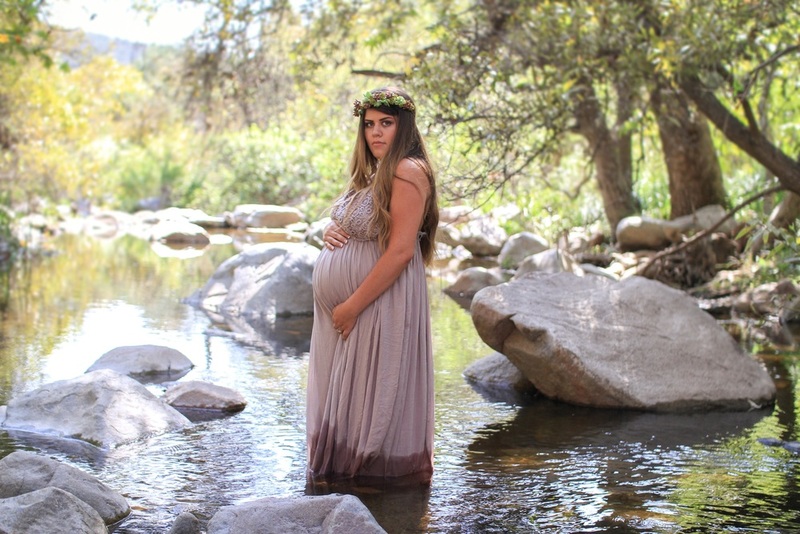 My sister Tierney, whose succulent wedding was featured here a couple years ago, had some maternity photos taken today by my littlest sister, Tayia. Krista and I just happened to be at my mom's house helping her repot some of her overgrown plants when Tierney and Tayia were meeting up for the photoshoot. 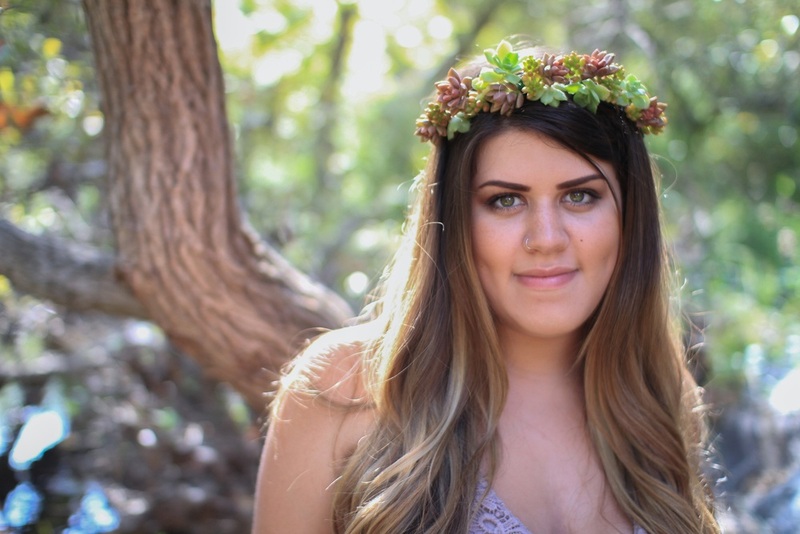 With hundreds of plants on hand, we decided to create a succulent crown for Tierney to wear in the photoshoot. The pictures turned out beautifully so I thought I'd share some here!